Ministers say research trials will now need to be safer and more transparent. 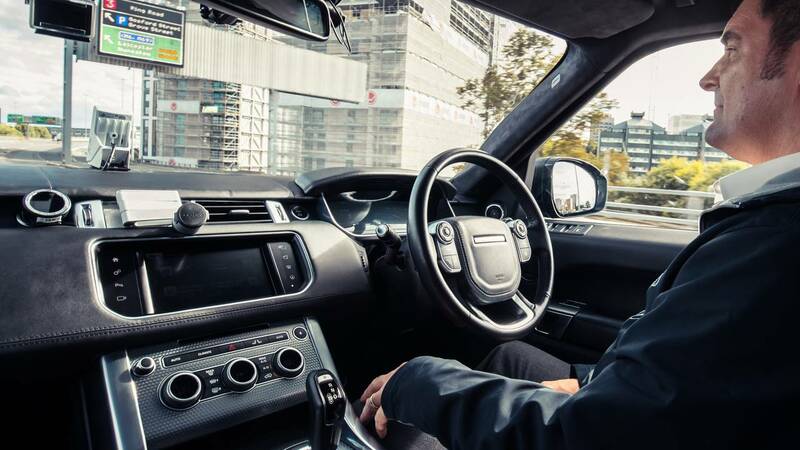 The government has bolstered guidelines on driverless car trials in the UK as part of a campaign to attract investment in autonomous vehicle development. Government officials have already set out their aim of becoming a hotbed of driverless technology evolution - an industry expected to be worth £52 billion by 2035 - and the new measures are intended to “cement” this position. 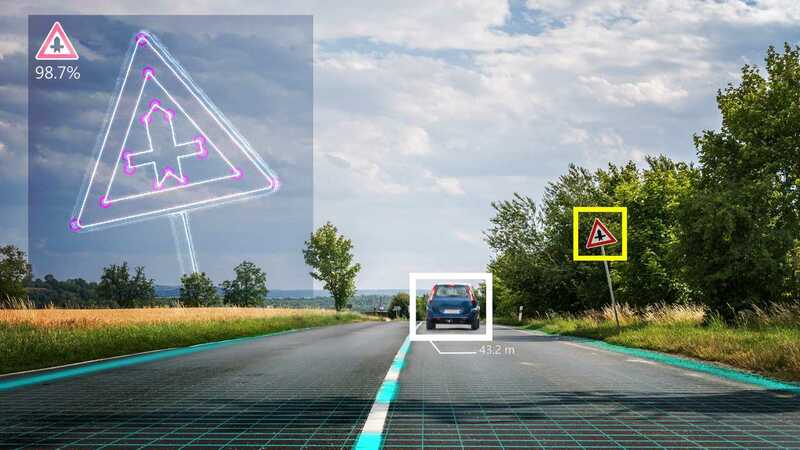 With that aim in mind, the Department for Transport (DfT) has announced that a process will be developed to support “advanced trials” of autonomous vehicles, as well as “rigorous” safety assessments. 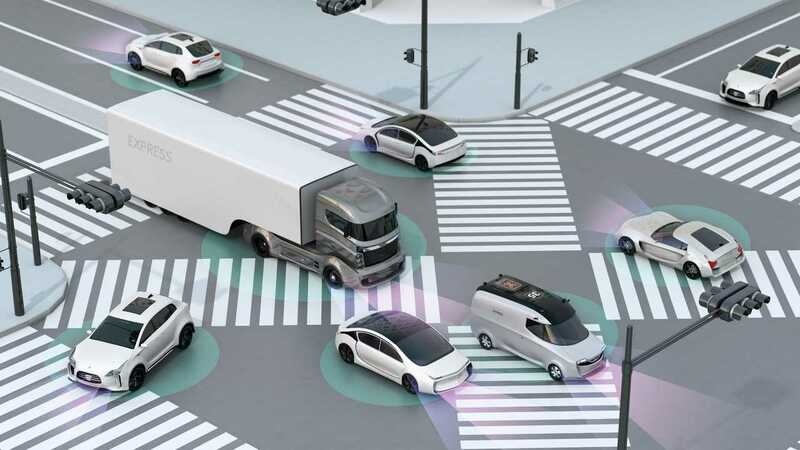 The DfT also says feedback from the industry has prompted it to update its code of practice for autonomous vehicle testing, setting what it calls “clearer expectations for safe and responsible trials”. The code previously said that trials could be conducted as long as there was a driver behind the wheel, poised to take over at any moment. However, the updates are designed to accommodate more advanced trials, as long as the testing is “safe and responsible”. Any company conducting new trials will be expected to publish safety information and trial performance reports, as well as carrying out risk assessments and informing the relevant authorities and emergency services. 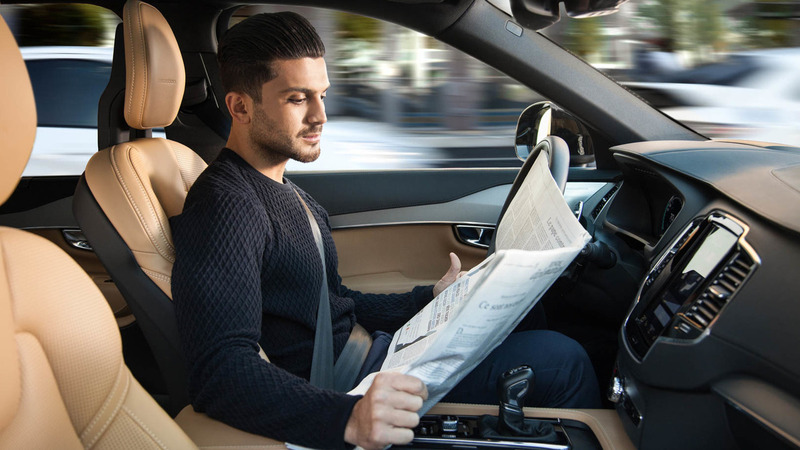 The government claims the new rules will bring the country closer to its target of having fully autonomous vehicles on the roads by 2021. 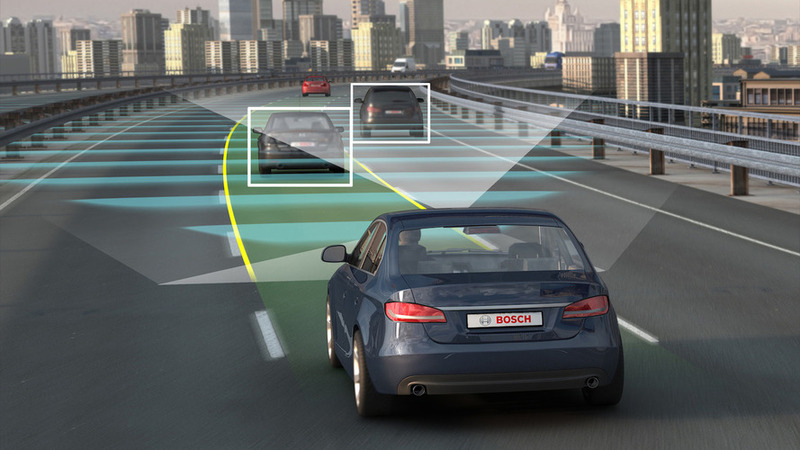 Richard Harrington, Parliamentary Under-Secretary of State for Industry and Energy, said the new measures would help gain public trust, as well as making the UK a haven for driverless car development. “The UK has a rich heritage in automotive development and manufacturing, with automated and electric vehicles set to transform the way we all live our lives,” he said. “We want to ensure that we build on this success and strength to ensure we are home to development and manufacture of the next generation of vehicles. Transport Minister Jesse Norman said the new rules had the potential to “transform” transport for people across the country.